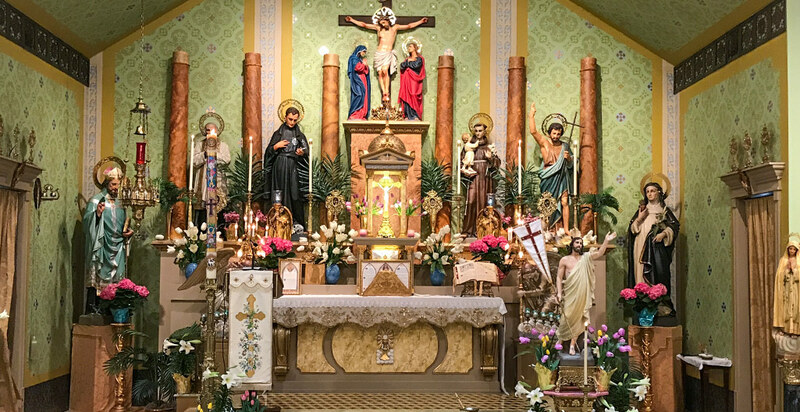 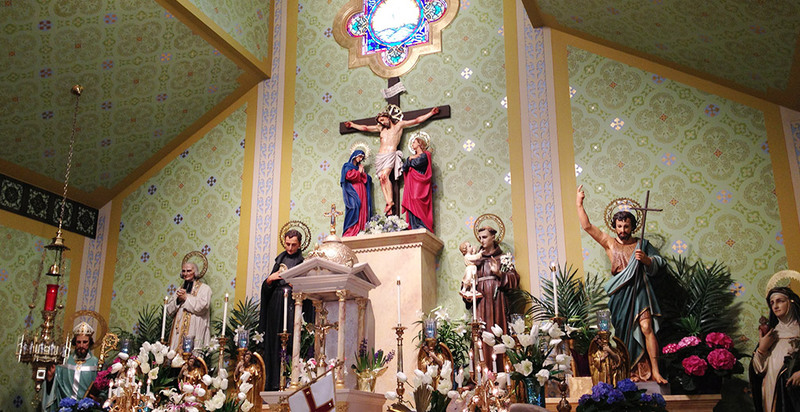 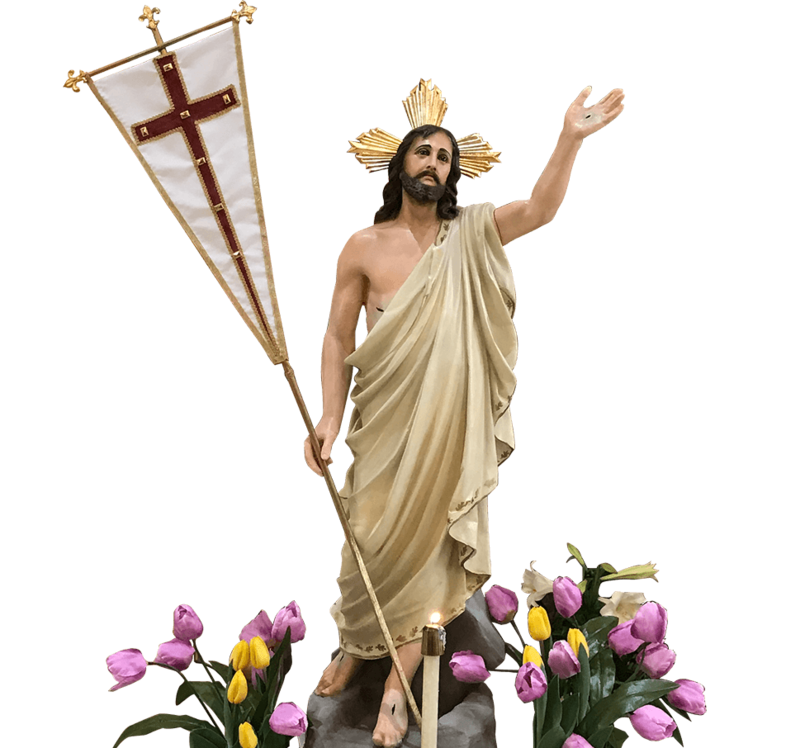 The true Catholic Mass, variously known as the Tridentine Mass, the Latin Mass, the Traditional Catholic Mass, etc., is the cornerstone of our spiritual life and the life-blood of the Church. 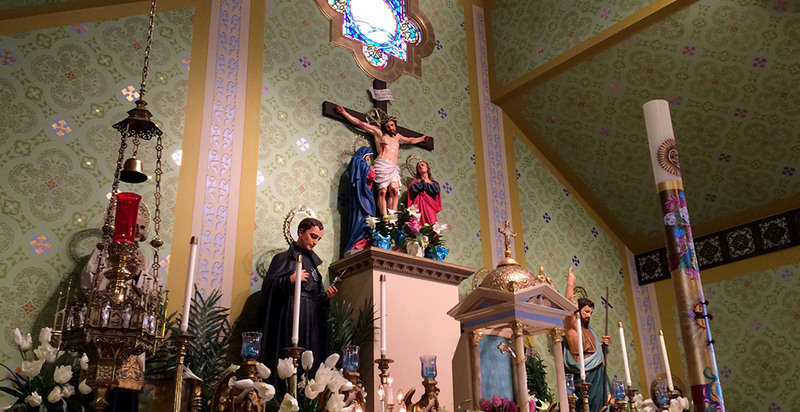 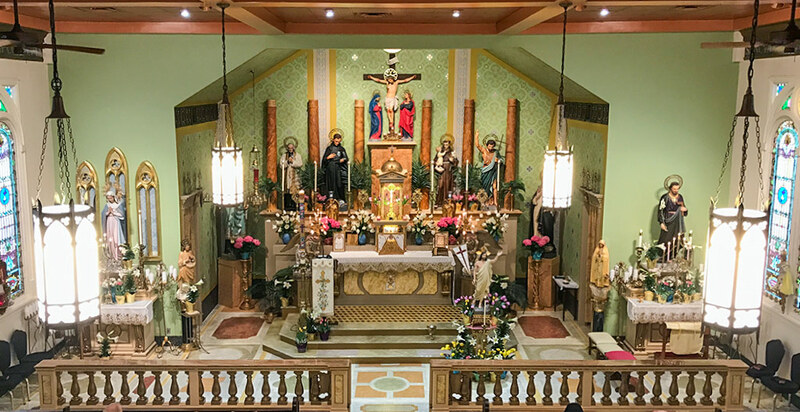 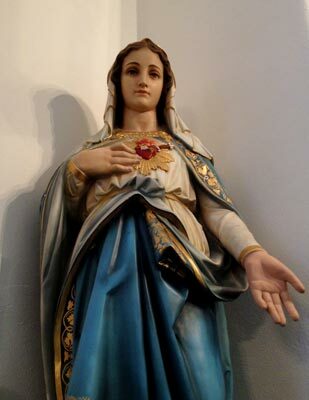 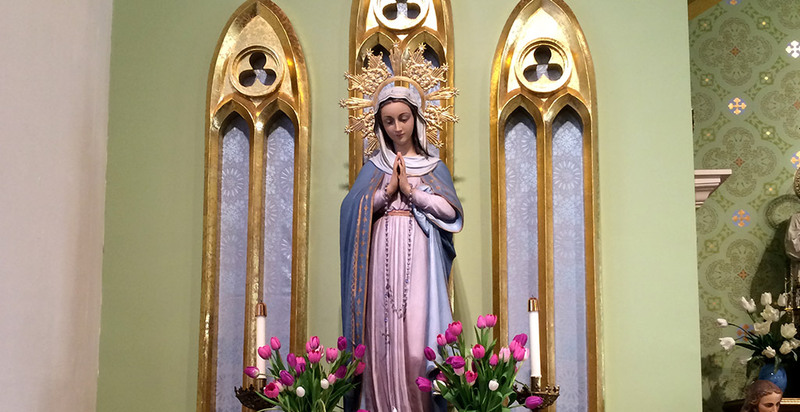 At Our Lady of the Pillar chapel, the Traditional Mass is offered on Sundays and weekdays for families in and around the Louisville, Kentucky and southern Indiana areas. 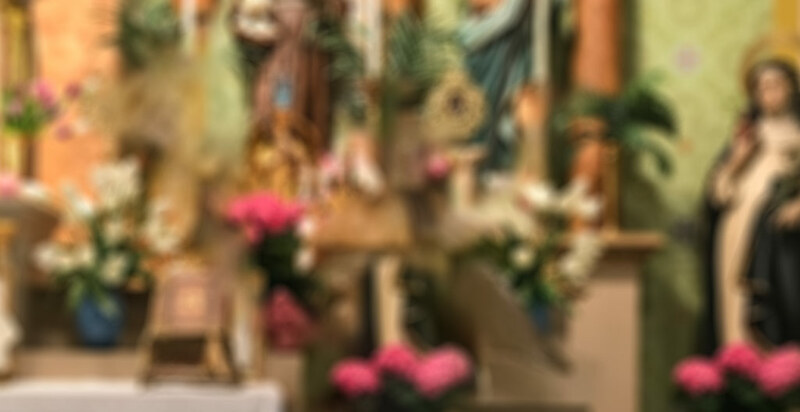 If you have never been to the Traditional Mass before, or don’t go on a regular basis, please see our brief introduction to the Traditional Mass. 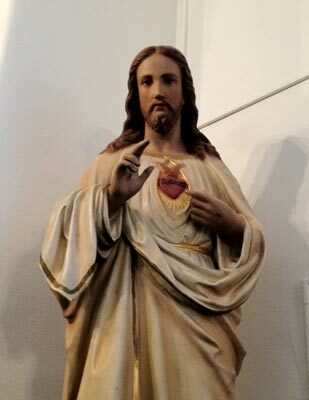 All are welcome, but we do ask that you read and follow our dress code and communion policy.